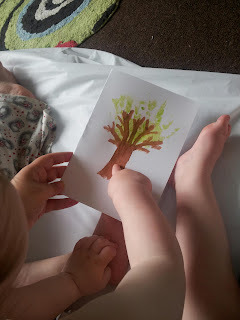 After receiving a lovely handprint butterfly card from little man for my first Mother’s Day, I thought we would do the same for Daddy. Well, something a little more manly… And a little more creative, hubby has no clue really! 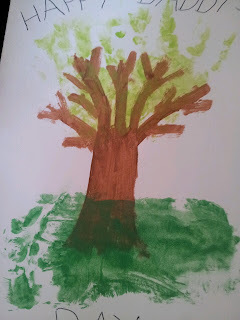 After doing a little researching, I decided on a tree. 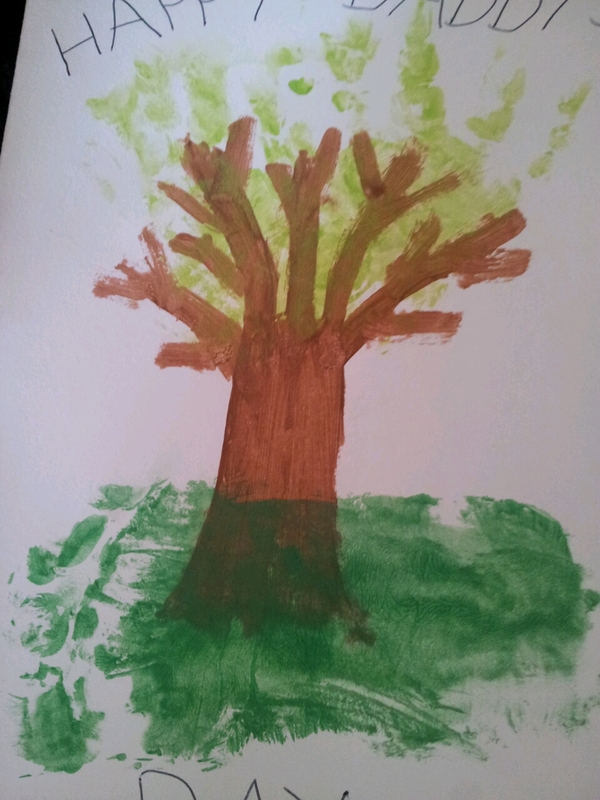 I painted the trunk and branches and then little man & I got to work together! First we did his handprints for the leaves. We use baby safe paint as everything ends up in his mouth! He had a look at what he had done, I think he was pleased with himself! Then we got to work on the grass, made from his footprint. 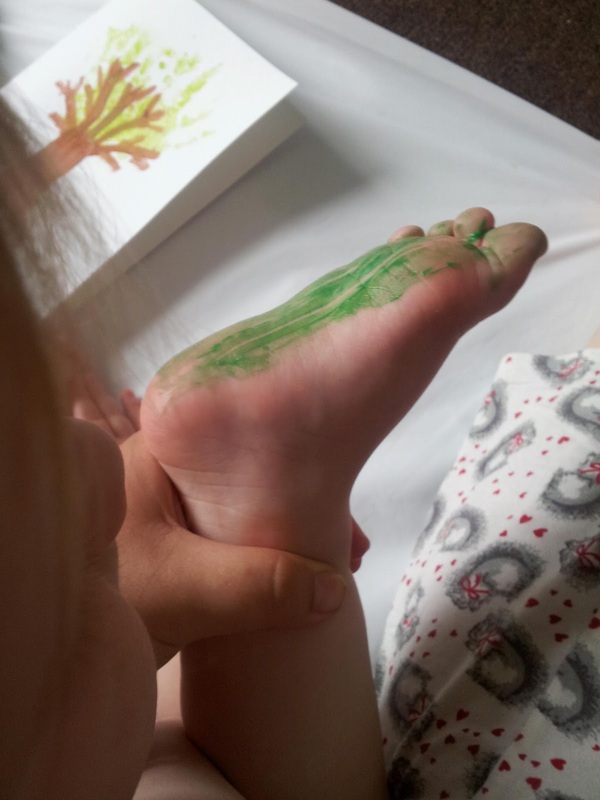 He has ticklish feet so he had a giggle whilst I painted it on! We will be doing a lot more painting crafts, but now the weather is brightening up, I think we’ll take the tuff tray outside and do it that way! True enough, it is not the price that counts, it's the smile of appreciation you'll see in their faces. Celebrating special occasions with your kid is worth a million times more than anything else. Big gifts won't be necessary. Just buy wholesale greeting cards or handmade cards, light up their mood and make them feel special.